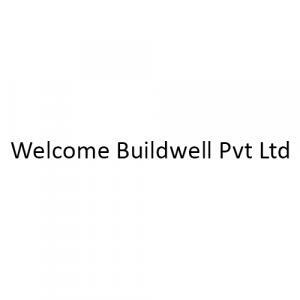 Welcome Homes -1 in Ahmed Nagar Nawada, Ghaziabad by Welcome Buildwell Pvt. Ltd. Welcome Homes -1 comes up as a new era marvel with elegance etched in every detail and a living grandeur to mirror your lifestyle perfectly. It marks a new epoch in luxury living. 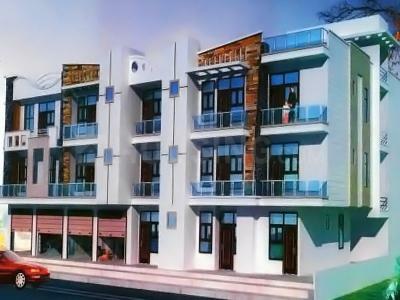 Built in adherence to refined aesthetic senses, it is an affluent affair of opulence, space, elegance and beauty. 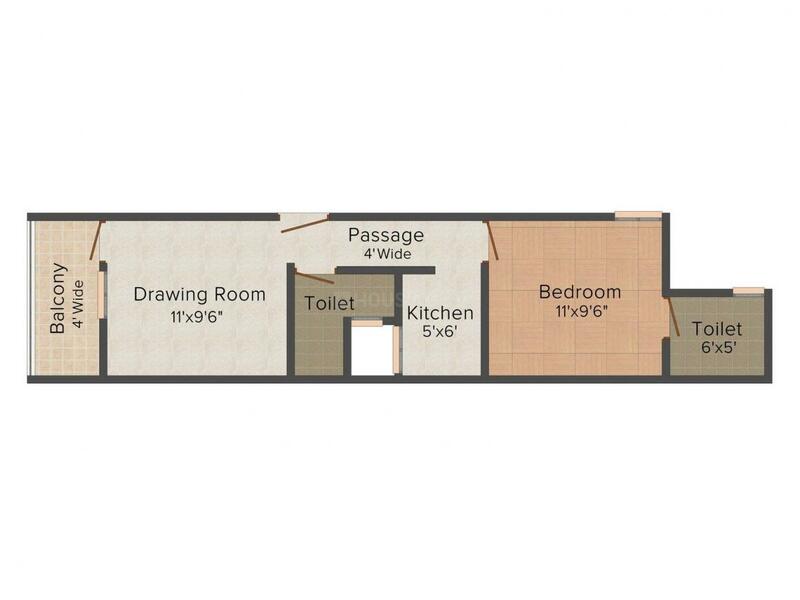 Well planned apartments have been specifically incorporated into the design plan to offer each resident greater area, privacy, freedom and an all encompassing sense of genuine lavishness. 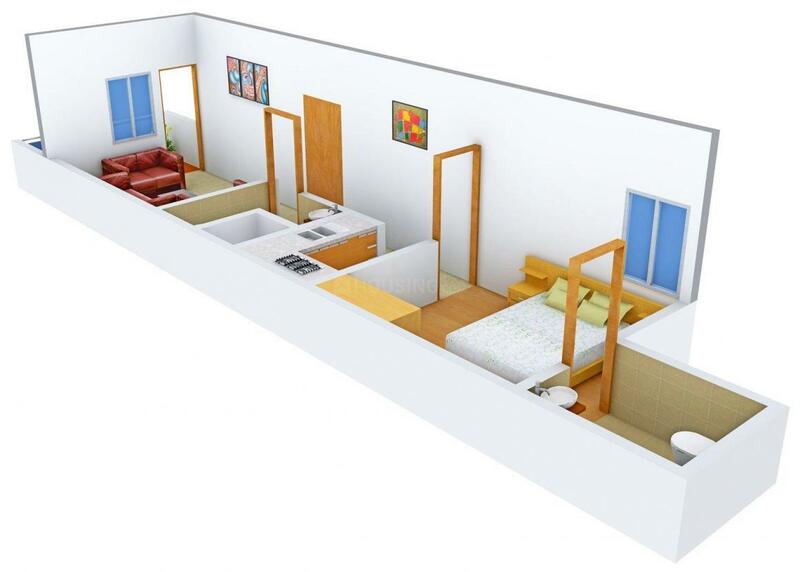 Inside, one can find well designed interior architecture with proper ventilation facilities to let in ample fresh air as well as facilities matching up to your exact standards. All in all, Welcome Homes -1 come with the promise of being the perfect home, you will love to flaunt as your signature.